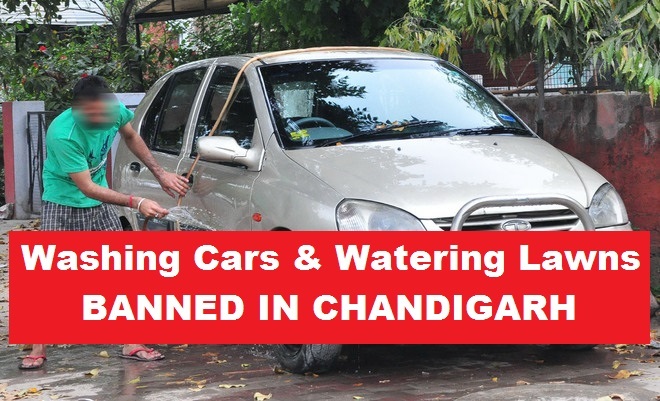 Do not dare to wash your car with a hosepipe in Chandigarh during summers. 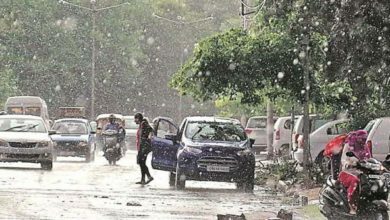 Chandigarh News: Gearing up for the summer season of 2015 in the city, the Chandigarh Municipal Corporation has banned washing cars and watering lawns during morning hours with effect from 15th April, 2015. 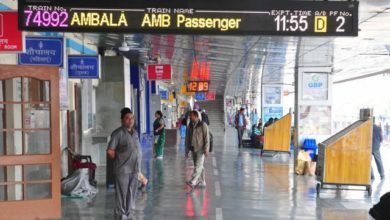 The MC has announced that the ban will be in place from 5:00 AM till 9:00 AM in all sectors of Chandigarh. Such steps are taken every year to check the water shortage but during this year the MC seems to be strict with its orders. A leakage from the water supply pipe or a tap will also be the responsibility of the residents and will be covered under water wastage penalty. MC officials have issued strict warnings in case anyone is found washing their cars, courtyard or watering their lawns during the specified hours till June 30, 2015. What will happen if you are caught? A fine of Rs. 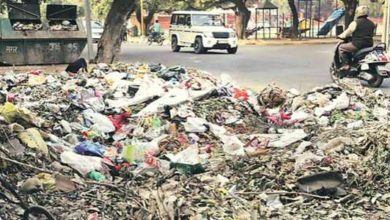 2000 will be imposed on violators. It can lead to disconnection of water supply at your home. How can one get caught? Well, MC has announced that it has put its officials on survey duty from 5:00 AM to 9:00 AM. Sectors have been divided among the officials and they’ll be responsible for their areas. 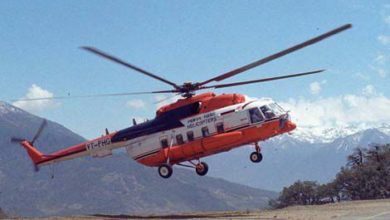 On top of that, Chief Engineer and other top officials will conduct surprise checks. Shall I not wash my car throughout summers? No one said that. Washing your car is not banned. What is banned is using a hosepipe to wash your car. In fact Chandigarh looks more beautiful with beautiful cars on the roads. But there’s a way to wash your car. Just sprinkle water on the car and wipe it off with a wet cloth. Then use a clean, dry cloth. An SUV can be washed with less than half bucket of water.